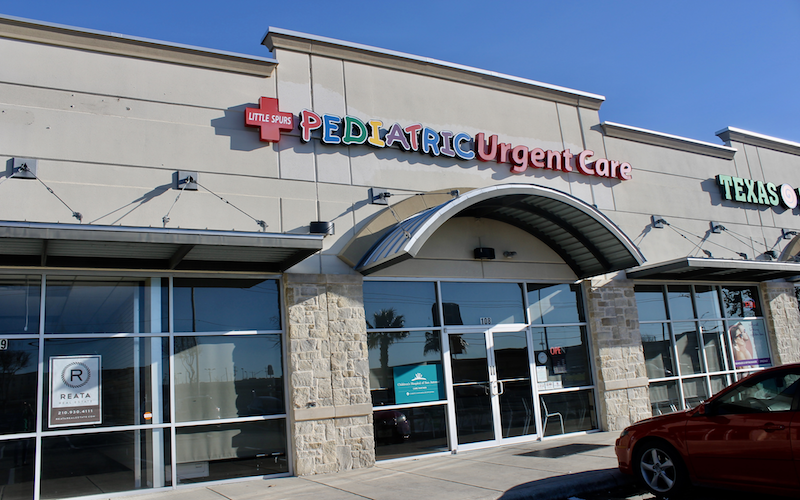 Alamo City Urgent Care is an urgent care center and medical clinic located at 8223 Marbach Rd, Suite 102 in San Antonio, TX. They are open today from 9:00am to 9:00pm, helping you get immediate care. While Alamo City Urgent Care is a walk-in clinic that is open late and after hours, patients can also conveniently book online using Solv. 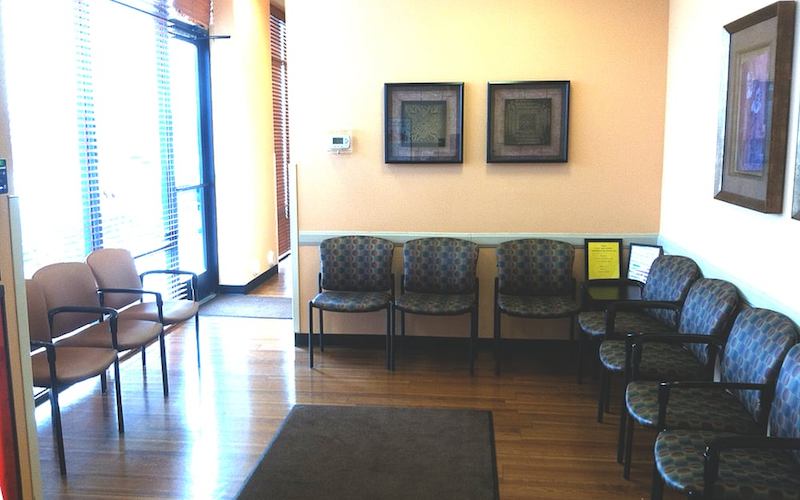 Alamo City Urgent Care accepts insurances including Self-Pay and PPO. Cash payments are accepted . 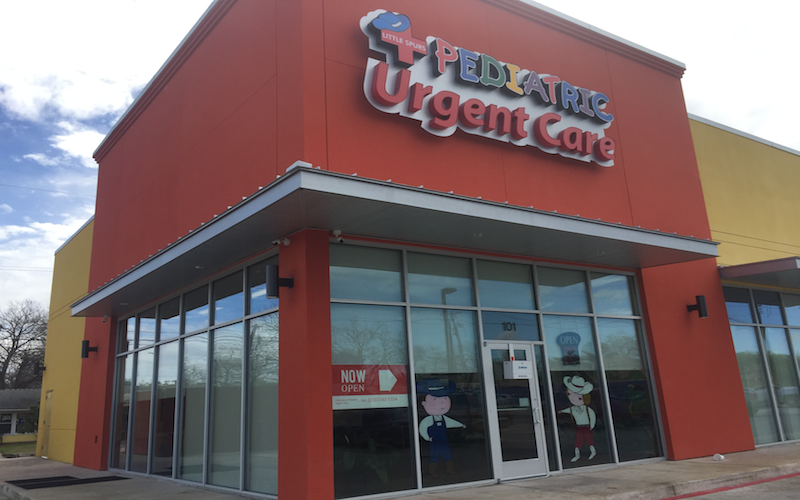 Alamo City Urgent Care accepts many major insurance plans and multiple forms of payment, making it easier to get the affordable care you need. It is always a good idea to contact your insurance company before your visit to ensure the Clinic is in network for the service(s) you're seeking.